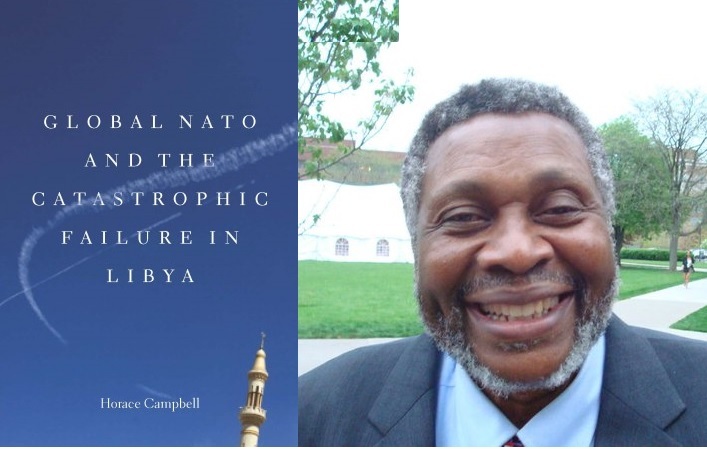 In this incisive account, scholar Horace Campbell investigates the political and economic crises of the early twenty-first century through the prism of NATO’s intervention in Libya. 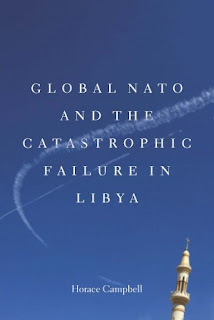 He traces the origins of the conflict, situates it in the broader context of the Arab Spring uprisings, and explains the expanded role of a post-Cold War NATO. This military organization, he argues, is the instrument through which the capitalist class of North America and Europe seeks to impose its political will on the rest of the world, however warped by the increasingly outmoded neoliberal form of capitalism. 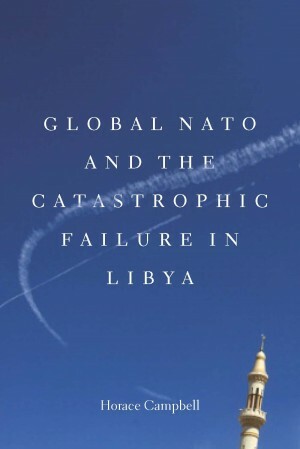 The intervention in Libya—characterized by bombing campaigns, military information operations, third party countries, and private contractors—exemplifies this new model.